AboveAll Driving School is a leading provider of Behind-the-Wheel Training and online driving classes in the Elk Grove and the South Sacramento areas. We offer comprehensive driver training for students, seasoned drivers, as well as traffic violators. Here, you will learn how to operate your vehicle, follow traffic laws and regulations, and drive safely and confidently. 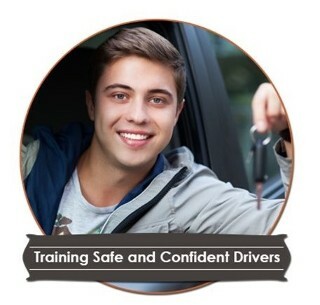 We have over 20+ years of training professional drivers; 7+ years of training new drivers for different driving schools in the area; as well as 5,500+ hours of previous Behind-the-Wheel training experience. AboveAll is able to combine the best practices from these experiences and incorporate critical points in safety and defensive driving. This results in a comprehensive learning experience for our students. Proudly serving the Elk Grove and the South Sacramento areas.